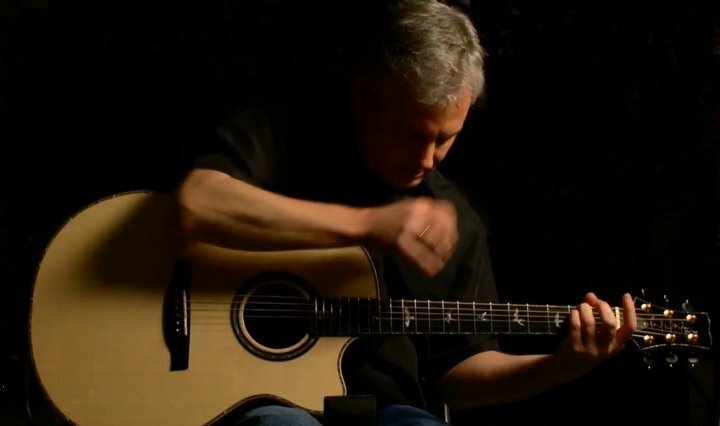 Todd, an Annapolis artist and local favorite, plays original instrumental finger-style acoustic guitar compositions with a "distinct flair for guitar portraiture" (Washington Post). His playing has been compared to Leo Kottke, Michael Hedges, Al Petteway, and Phil Keaggy. Through the use of alternate/unique tunings, live looping, and an eclectic compositional style, Todd’s performance is sure to entertain, inspire, and amaze.